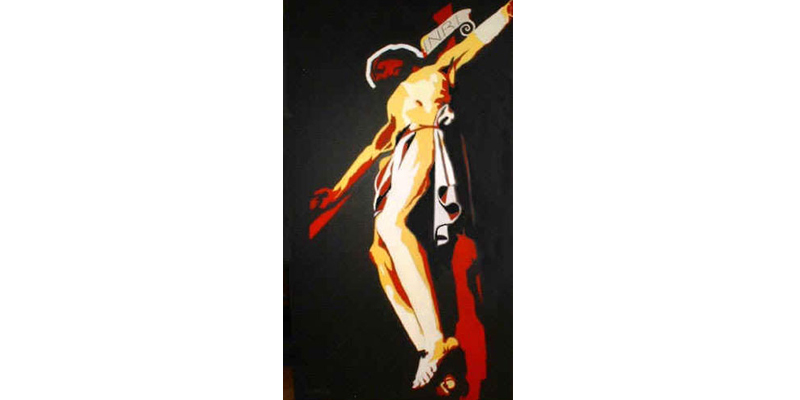 You can view Liz's work at www.lizasher.com and she welcomes all enquiries about gallery pieces or commissions. 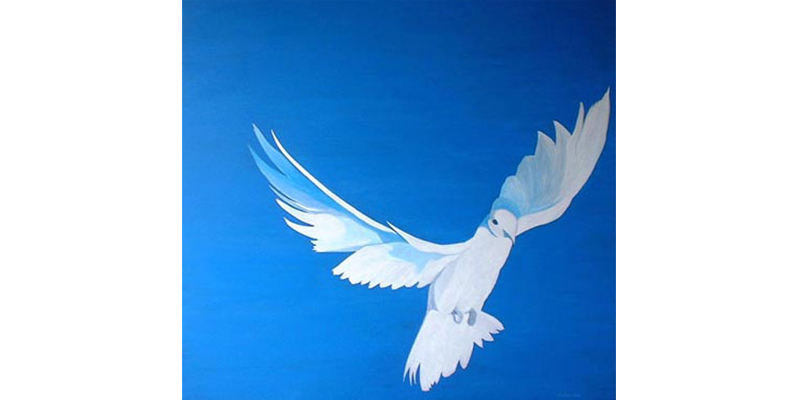 Originally based in London, fine artist Liz Asher now lives with her husband and four children in Sussex. 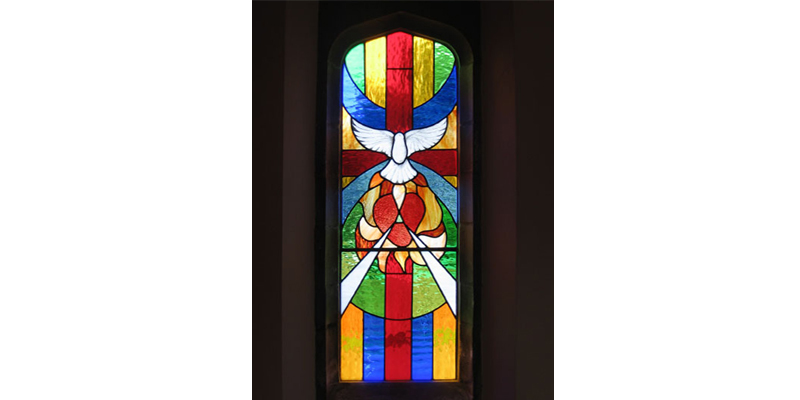 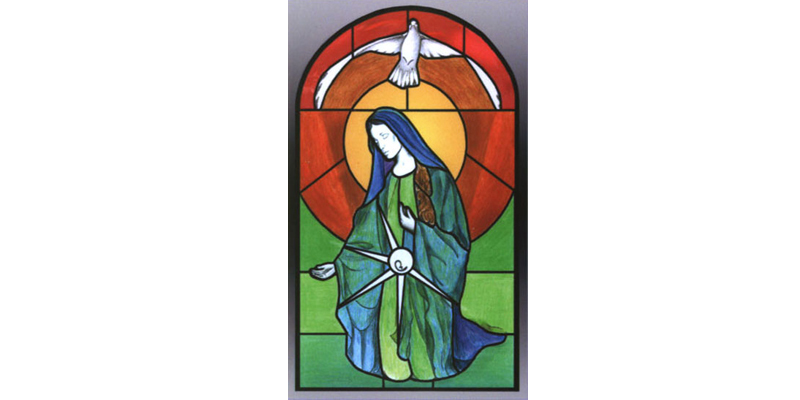 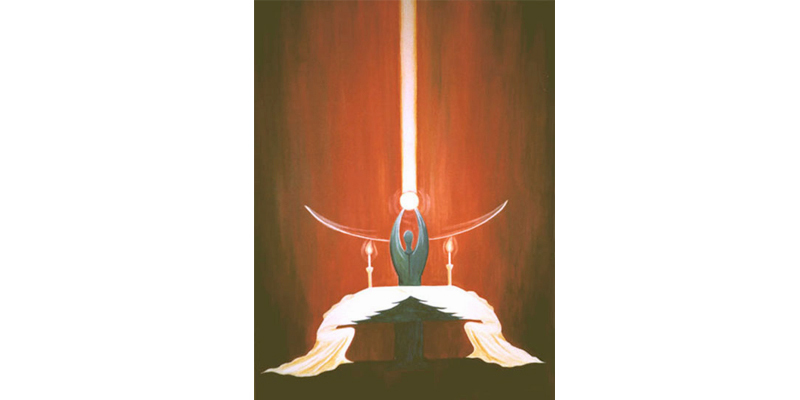 Paintings and stained glass window design make up the largest portion of her work. 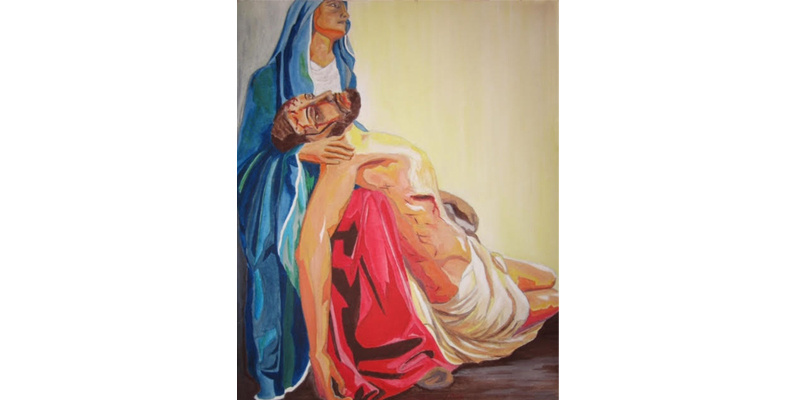 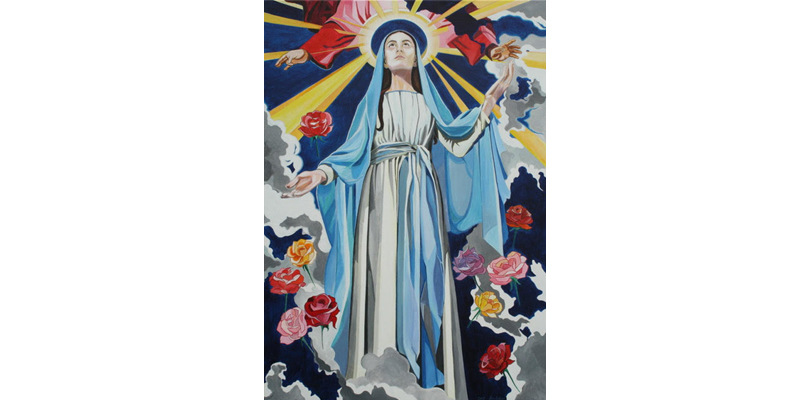 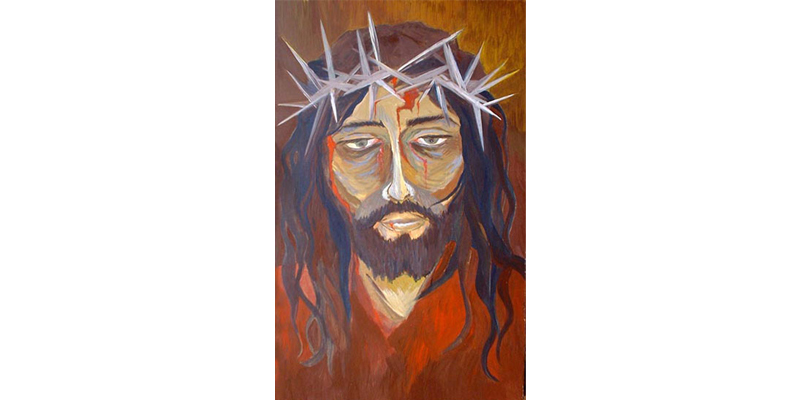 Liz was painting with a passion in her teens in the 90's but since 2000 the only work she undertakes is Christian - in it she aims to reflect something of the beauty and majesty of God in answer to Saint John Paul's letter to artists in 1999. 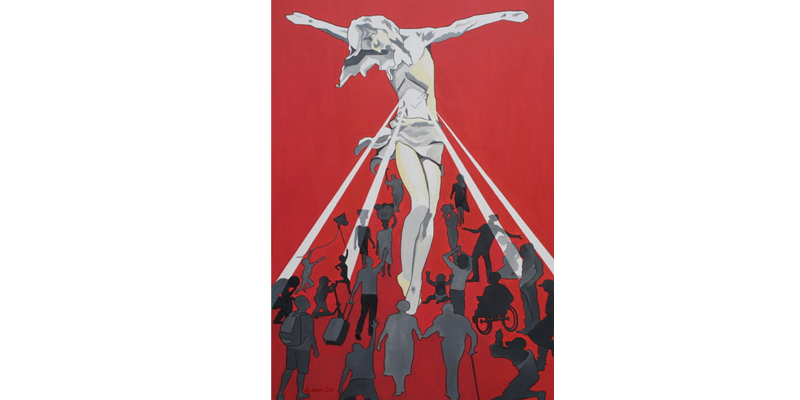 She has exhibited at many venues over the years from the Victoria and Albert Museum, London to a Fatboy Slim concert on Brighton beach.